Bookings for Level 1 & Tadpoles may be made at any time. Bookings for Levels 2 - Junior+ are taken after the 9th week of the current term giving everyone an equal chance. Sunday 24th March for Summer 2019 term Please refer to our Ts & Cs. 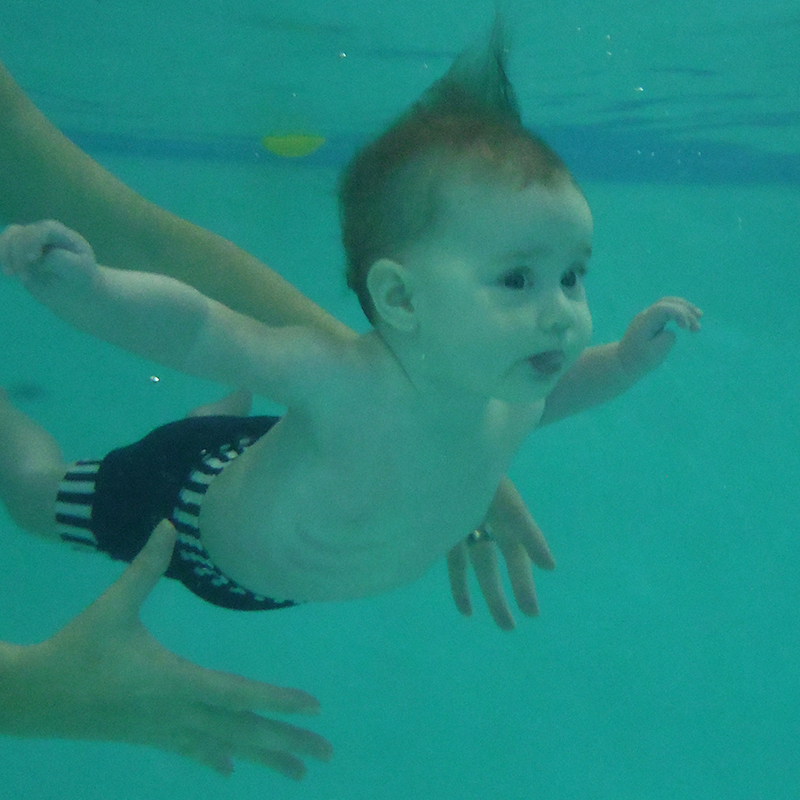 Waterlife Swim School provides baby and toddler swimming lessons in South London & Surrey with venues in Balham, Morden, Petersham, Richmond, and Woking. 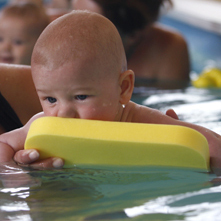 All our instructors are ASA / STA trained and specialise in infant submersion teaching methods. Waterlife Swim School is run by Lizzie Emler who first discovered the joys of baby and toddler swimming when she attended classes with her son in 1998. She went on to train as a baby and toddler swimming instructor and worked with a highly reputable company for almost a decade; it was with their blessing that she set up the Waterlife Swim School in 2008. 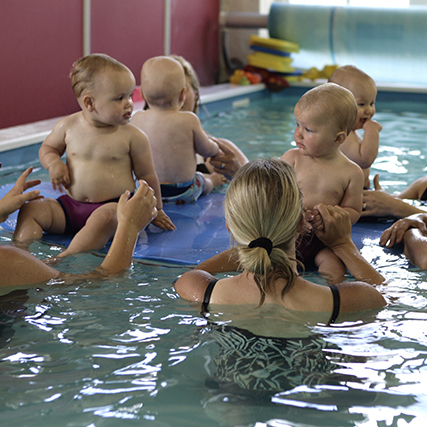 Waterlife Swim School now provides South London & Surrey with swimming lessons for babies and toddlers, 6 days a week. We accommodate babies from approximately 3 months until pre-school age with our highly praised teaching methods. Our enthusiastic and experienced “in water” swimming instructors ensure that each child reaches their full potential, expands their natural swimming ability, gains water confidence and life saving skills in a fun and relaxed environment. Even the instructors love us! High praise for Kirsty at Morden. We would love you to join one of our courses; First check the schedule found under SWIM WITH US. Having chosen the most suitable venue/day/level please complete a booking form found under CONTACT US. Payment details can be found at the foot of that page. As of SEPTEMBER 2016 our 12 week terms will cost £160.00 with lesson 30 minutes in duration & 3 catch ups classes will be offered. You will receive confirmation upon receipt of payment.